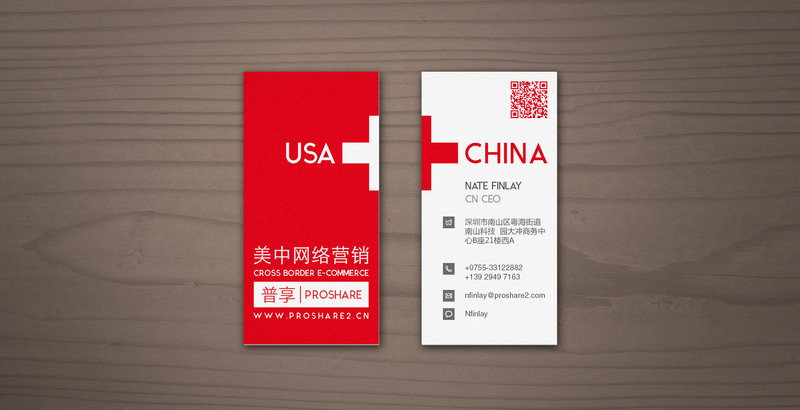 ProShare International is a startup e-commerce incubator that connects Chinese manufacturers with Western consumer brands. 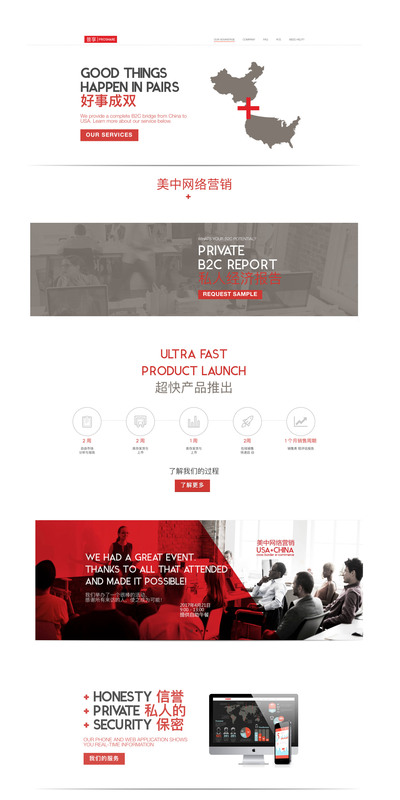 Ooblec helped to craft its brand, marketing strategy and language, sales materials, and website. ProShare and Ooblec enjoy an ongoing close partnership in their entrepreneurial ventures.